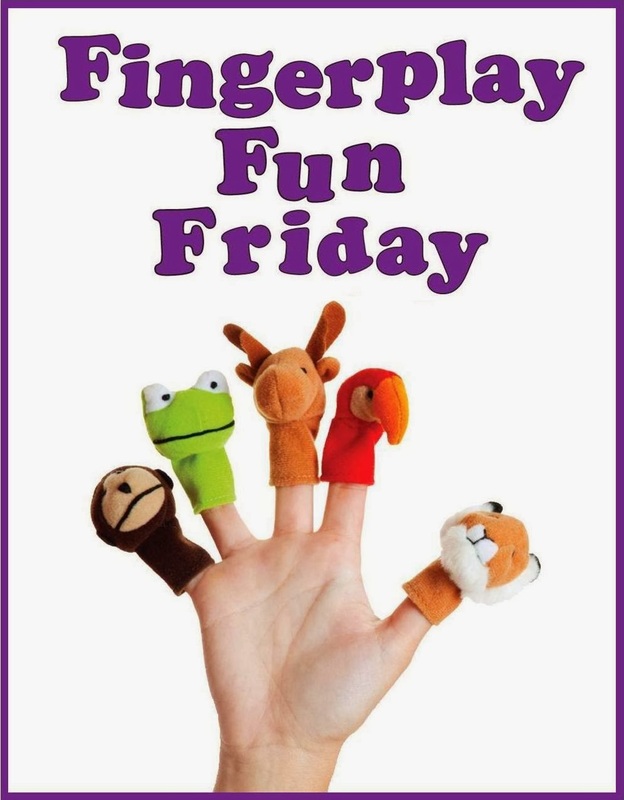 WCCLS Kids: Fingerplay Fun Friday: I Saw a Little Rabbit! I like this one because it encourages imaginative play. When you make your hand into a little bunny by extending your index and middle fingers, you're engaging in symbolic play. Your hand isn't really a rabbit, you're just pretend that it is. This makes perfect sense to adults, but to little kids it takes time. There is a growing body of research about the importance of play in the early years. From a literacy standpoint, when children recognize that something is a representation of an actual object, they begin to understand how books work. The pictures and words on the page of a book stand for ideas and objects. We use these symbols to communicate. We call this understanding print awareness. Children who understand how books work have an easier time learning how to read.